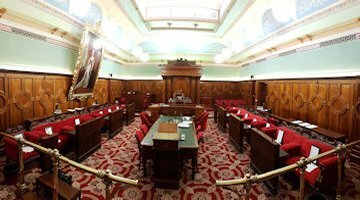 House of Assembly Select Committee On Firearms Legislation and Policy will be holding its next hearing on 10 May 2019 at 10:00am. This hearing will be broadcast. 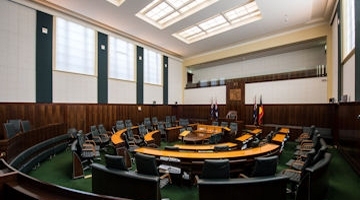 The Public Works Committee Hearing on the East Tamar Highway-Mowbray Link Junction to be held at Henty House at 2:00 p.m. on Monday 25 March 2019 has been cancelled. 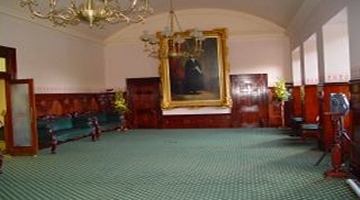 An overview of the structure and operations of the Tasmanian Parliament. 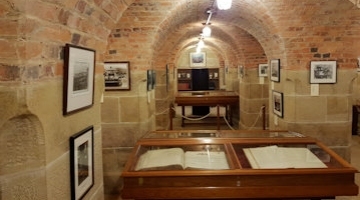 The Parliament of Tasmania disclaims liability for the accuracy or comprehensiveness of the information provided by this site, or those associated with it. 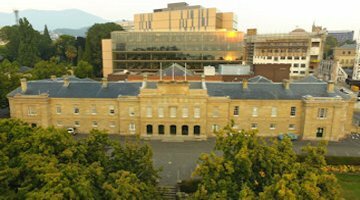 The Parliament of Tasmania accepts no responsibility for any loss occasioned as a direct or indirect result of the use, or during the use of, the information obtained from this site, or those associated with it.